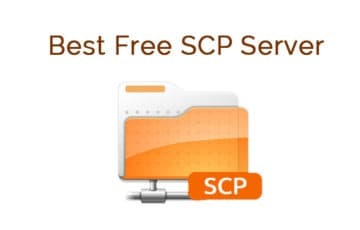 We’ve compiled a List of the Best Free SCP (Secure Copy Protocol) Servers for Windows and Linux to make it simple for anyone looking to download and use one today. 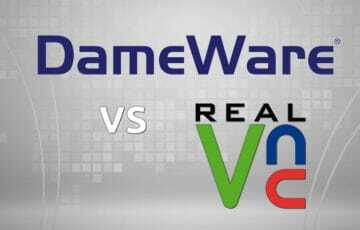 The Battle of the Remote Desktop Control software brews again, this time Between Dameware and RealVNC – See which software package offers the best overall support and feature set! 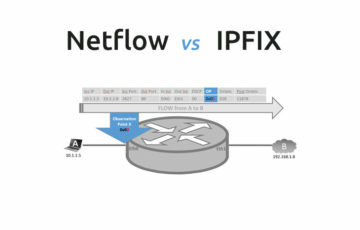 To understand the differences between NETFLOW vs IPFIX, you really need to understand what each does and the kind of Flow information we can get from each analysis and collection protocol. 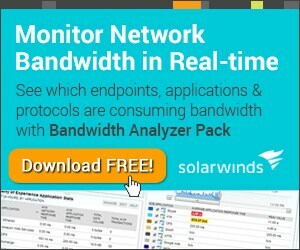 Using IPFIX to monitor, collect and analyze Flow data, like you would using Netflow, is now as easy as firing up one of these great software bundles and watching the bits and bytes add up. Grab one of these and start today! TFTP, or Trivial File Transfer Protocol, is used to transfer all sorts of files to and from network devices local and remote. 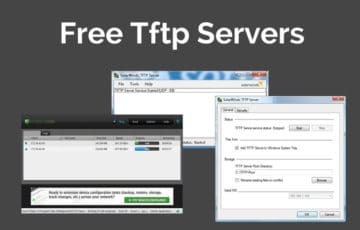 We go through the Top Free TFTP servers and offer the Best ones FREE for anyone to download and use in your Environment! 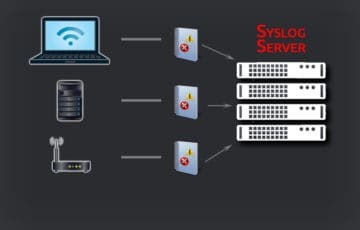 Syslog is the Protocol of Events – Simply put, it helps you configure network devices to send Event information to a centralized server to collect all Log info in 1 Place and quickly organize and view them! 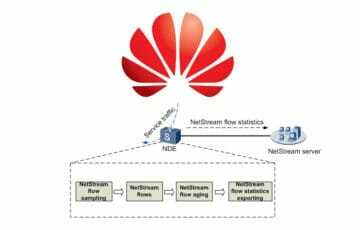 Netstream is a the Flow analysis protocol built into Huawei Network Devices, including their Routers, Switches and more. 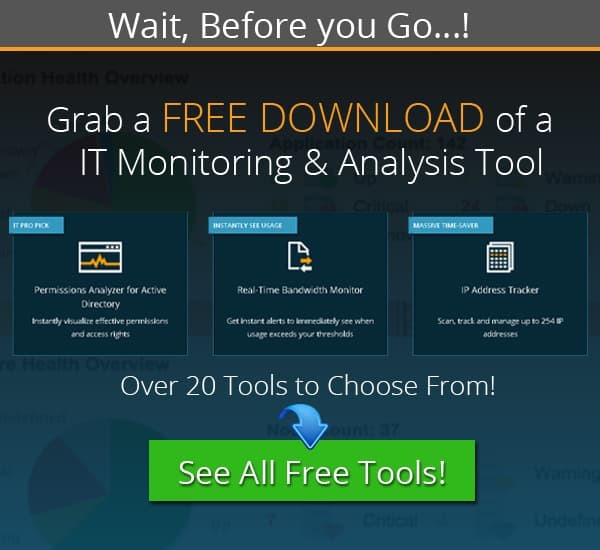 We give you an overview of some of the top Netstream Flow Analysis tools on the market! 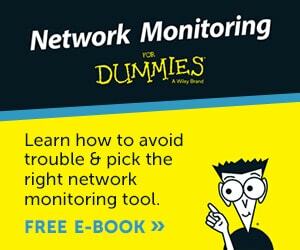 SNMP is a great tool and protocol for Monitoring Network devices and ensuring all is well in your LAN. We go over the Basics of SNMP and define all the Crucial components in order for you to better understand it. 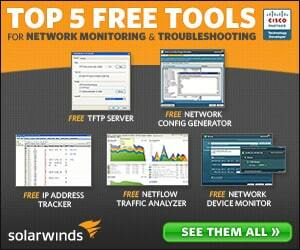 Best Netflow Analyzer and Collectors for Windows, FREE! 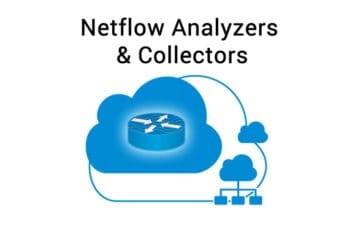 Finding a Good Netflow Software for Analysis and Collection of Flow Packets shouldn’t be a guessing game. 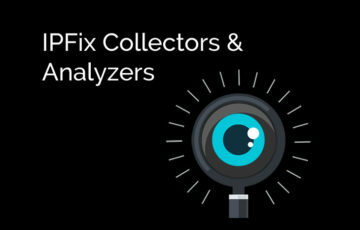 Today we’re bringing some Free options for Analyzing Netflow information and Collection. If your in need of a FTP Server solution and don’t have access to a Windows 2008/2012 server to use, then this is the Guide for you. 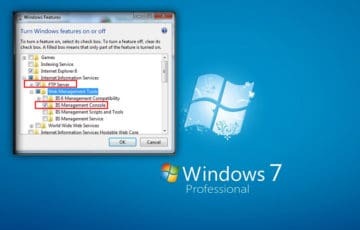 We’ll install the Windows FTP Service in Windows 7 using IIS 7.